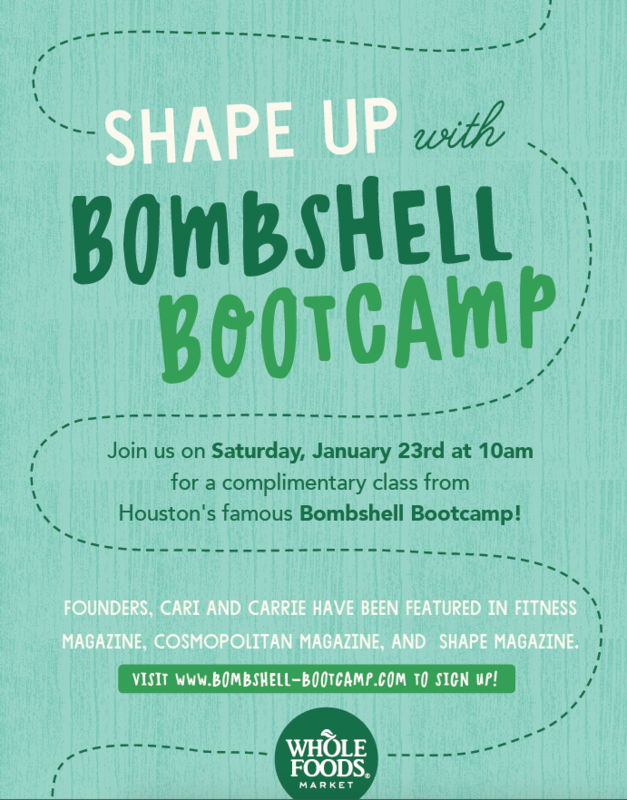 Join us on Sat 1/23 for an all-levels workout at the Whole Foods Voss store (Voss and Woodway)! All you need to bring is water! You can signup ahead of time on our schedule or just show up in person. It’s a free class and you can bring guys too! 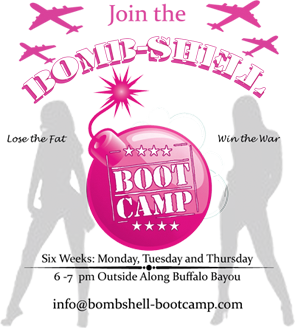 ← Stocking Stuffers & Gift Certificates!